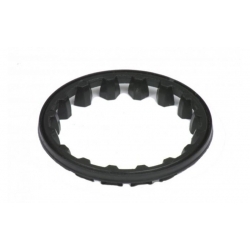 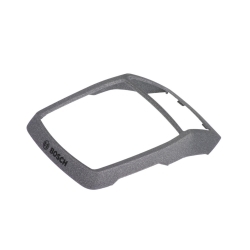 The official display plastic surround for direct replacement on the Bosch Performance Purion eBike Display. 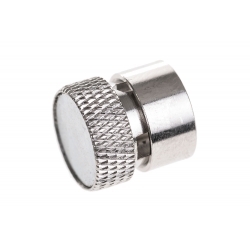 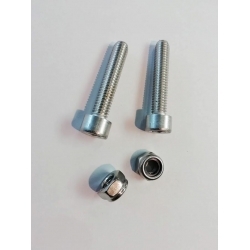 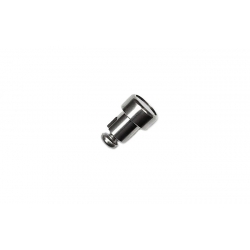 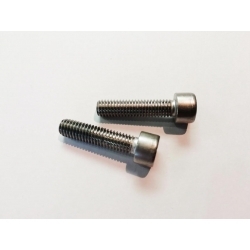 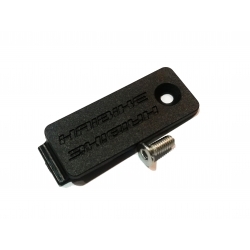 Haibike frame cable inlet blanking covers. 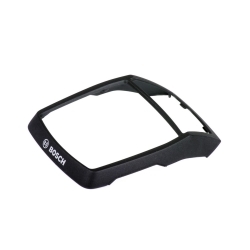 The official display plastic surround for direct replacement on the Bosch Purion eBike Display.